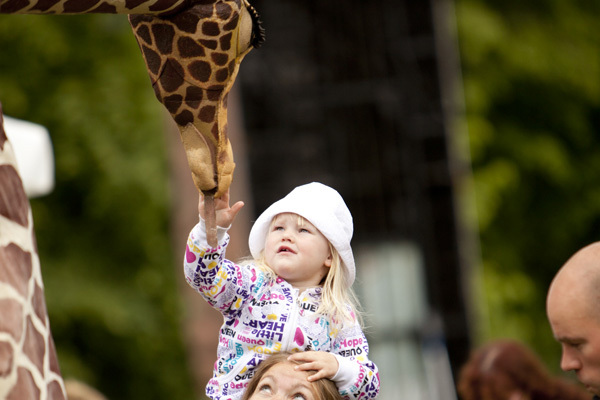 Go and meet the GIRAFFES by XIPROQUITEULA TEATR from Spain! Please note – the 14.00 time for the Naha Main Place and Naha Shintoshin Park event on Friday 27th July was previously incorrect, it starts from 15.00 at San-A Naha Main Place and 17.30 at Naha Shintoshin Park. Our apologies for any inconvenience caused.